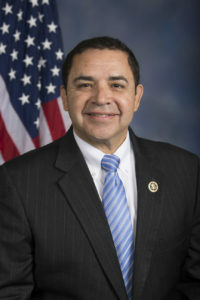 U.S. Rep. Henry Cuellar, D-Laredo, announced a proposal that would prevent wall construction at the National Butterfly Center in Mission and in other environmentally sensitive areas, which comes just weeks before shovel-ready work is set to begin. Cuellar, who is part of the bipartisan Conference Committee that met Wednesday to negotiate a deal for border security, announced Thursday that he added language in the fiscal year 2019 Democratic border security proposal prohibiting the use of funds for this, and the previous year’s “Acts,” to construct physical barriers in environmentally sensitive areas. The border security proposal Cuellar — along with U.S. Reps. Vicente Gonzalez, D-McAllen, and Filemon Vela, D-Brownsville — is advocating for would prevent the use of funds from prior “Acts,” to be used to construct physical barriers in the specific Rio Grande Valley locations. Specifically, the proposal would prohibit construction in the following locations: Bentsen-Rio Grande Valley State Park, La Lomita Historical Park, the National Butterfly Center — all in Mission. Other locations include the Santa Ana Wildlife Refuge in Alamo, in the northern or eastern vicinity of the Vista del Mar Ranch tract of the Lower Rio Grande Valley National Wildlife Refuge, and SpaceX, according to a release from the congressman. With respect to the butterfly center, La Lomita and Bentsen, Congress allocated about $1.6 billion in funding for border wall construction in March 2018 for those locations in a $1.3 trillion omnibus spending bill. The language within this new proposal would prohibit the construction approved in that bill. In early January, the butterfly center was made aware that construction on its 100-acre wildlife center and botanical garden would begin as early as mid-February. The property, which borders the Rio Grande and is part of the U.S. 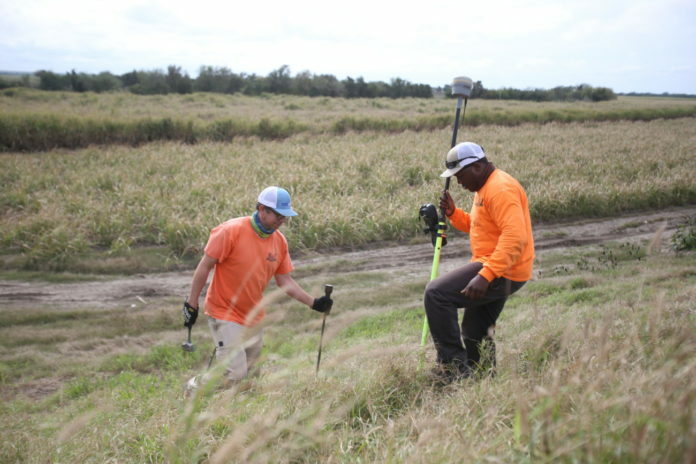 Fish and Wildlife Service’s Lower Rio Grande Valley Wildlife Corridor, is slated to be the first location for construction in Hidalgo County. National Butterfly Center Executive Director Marianna Treviño Wright testified on Jan. 16 before the Committee on Natural Resources in Washington, where she underscored the damage construction would have on the land, and the many species that call the area home. The congressman, with support from Gonzalez, Vela and Speaker Nancy Pelosi, said the construction of a wall would be an ineffective use of taxpayers dollars. The Santa Ana Wildlife Refuge was left off the list of sites in the omnibus bill after lawmakers along the border, including Cuellar, fought to protect it. It was one of the first locations pegged for Trump’s border wall in the summer of 2017, largely since the federal government owns the land. Now, with negotiations beginning for border security, and to secure a deal that would avoid another government shutdown in less than three weeks, lawmakers are once again promoting language that would spare similarly environmentally sensitive areas from incurring construction. Cuellar is a member of the Homeland Security Appropriations Conference Committee and a member of the U.S. House Appropriations Committee and Subcommittees of Homeland Security, Defense and Agriculture, the release read. Editor’s Note: This story’s headline was updated for clarity.